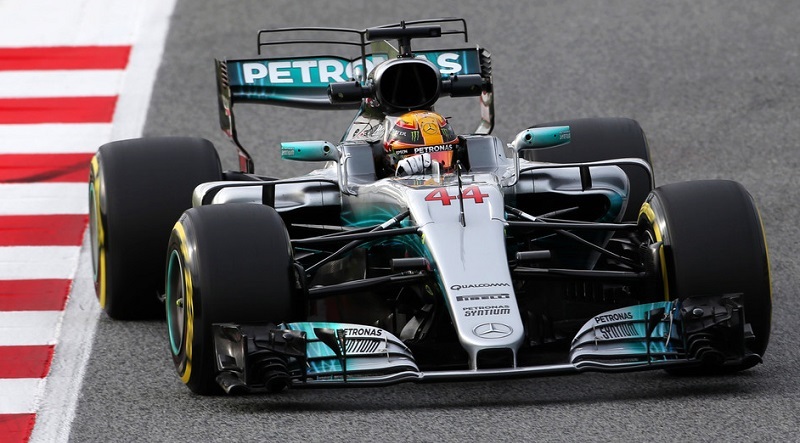 The German car maker and the Malaysian petrolium company Petronas are teaming up to build new Formula 1 related technology. No surprise, they will implement that for future commercial models. AMG powered Mercedes-Benz cars were always on the spot of professional racers. Especially, coupe and convertible models are built on the AMG base. Will new AMG technology help Mercedes surpass BMW?